For the past 6 months, we have been innovating 3-D designs, creating novel plastic types, manufacturing our prototypes, conducting extensive field tests, and then repeating that entire process. We are dedicated to delivering the most stylish and best-flying discs on the market. We are only a few months away from full-scale production and we are extremely excited to launch. In order for us to succeed, we need your help. All we ask is that you follow, like, and share our posts! As we continue this journey, we hope that you will come along with us. 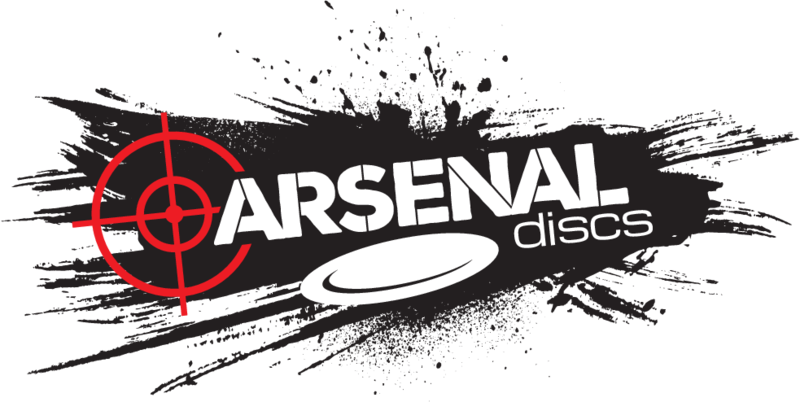 Follow our Twitter and Instagram, and YouTube at @arsenaldiscsdg, and like our Facebook page.